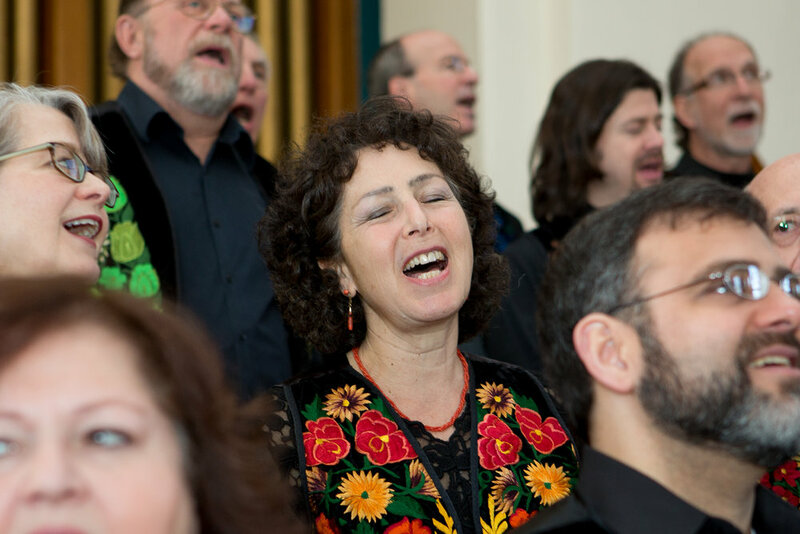 A talented group of thirty men and women, the Halalisa Singers are inspired by the belief that music is a universal language with the power to uplift and unite us all. Under the leadership of Artistic Director Mary Cunningham, this Lexington-based vocal ensemble is now in its twenty third year offering unique performances in the Boston area. The Halalisa Singers have been featured performers at the Boston Museum of Fine Arts, Revels’ RiverSing, Winchester Multicultural Network, Lexington Symphony, Refugee Immigration Ministry’s Annual International Concert, Arlington’s Regent Theater Multicultural Concert, the Belmont International Film Festival and the ACDA’s “Urban Initiatives” Multicultural Concert.